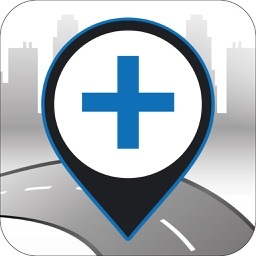 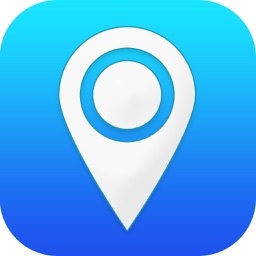 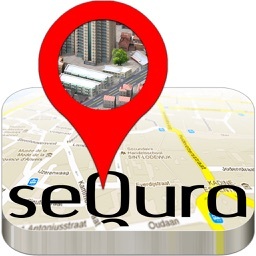 GPS Tracker is an app tracks location of our trackers on any IOS device. 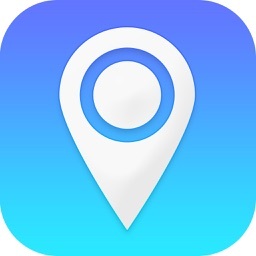 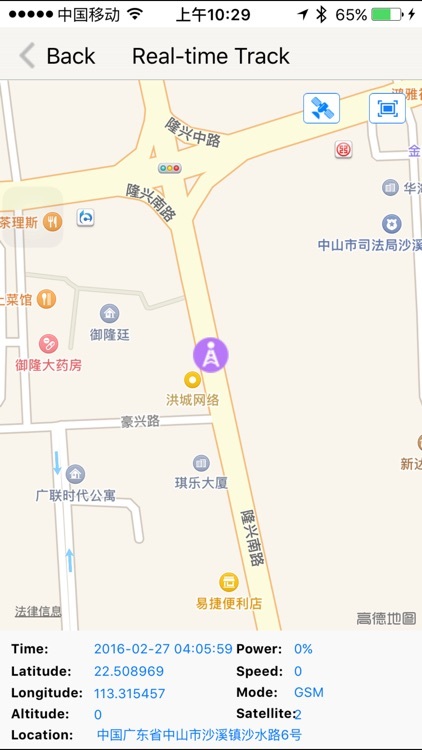 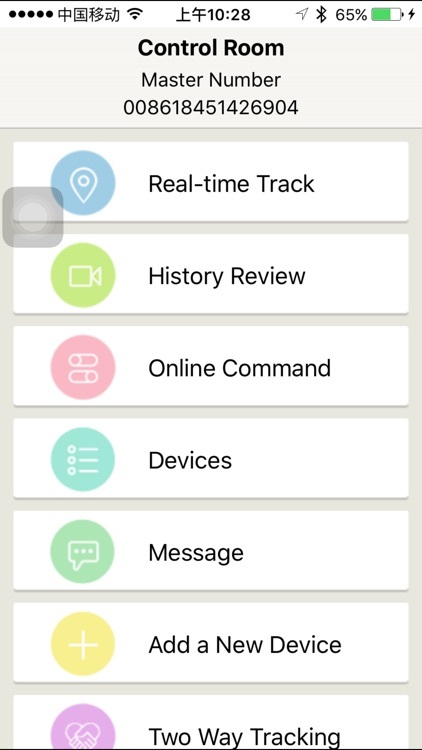 Using this app, you can real-time locate your belongings including vehicles, bike, scooter, yacht, whatever with our tracker installed. 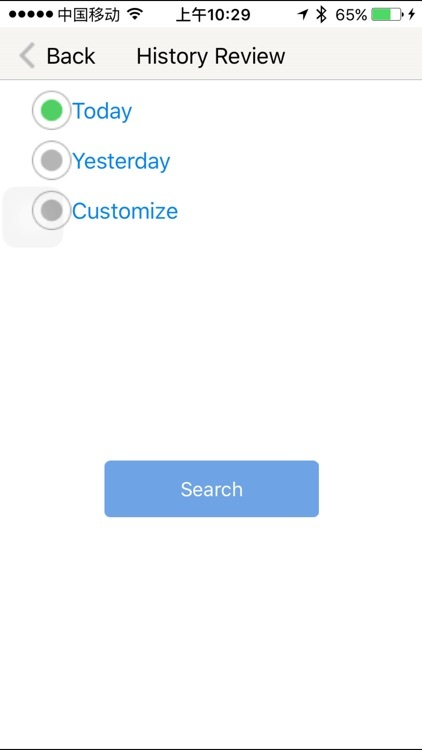 And also enable you to locate your family members, employees, whoever value to you. 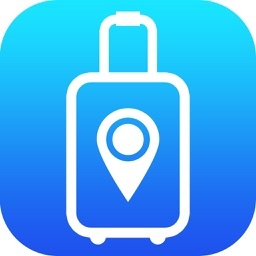 In additions, you can locate and chase back your lost or stolen belongings on the go with any IOS device. 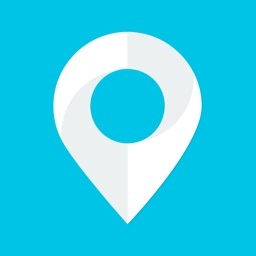 Location data can be updated real-time.